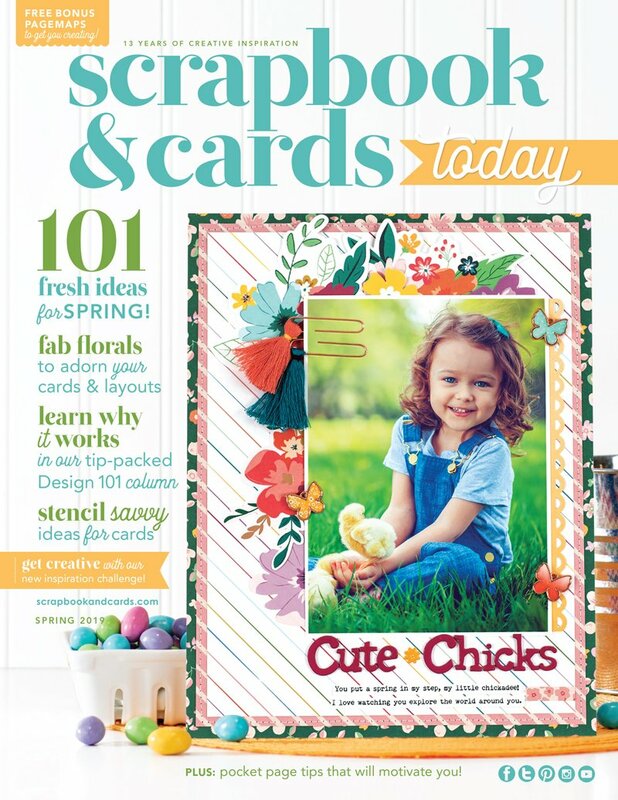 Good morning cut file fans! Can you believe it is already December?? 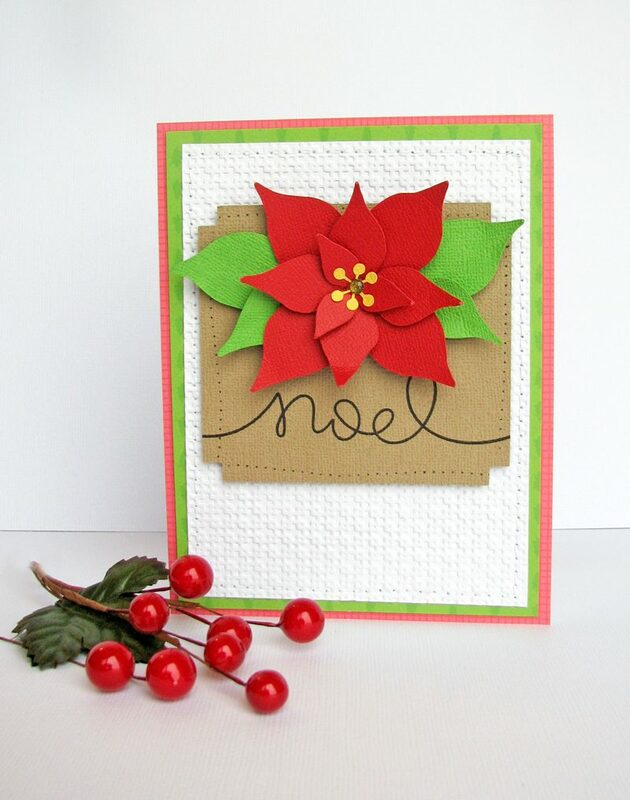 It is time for a holiday-themed cut file, and this one is a new fave for me! 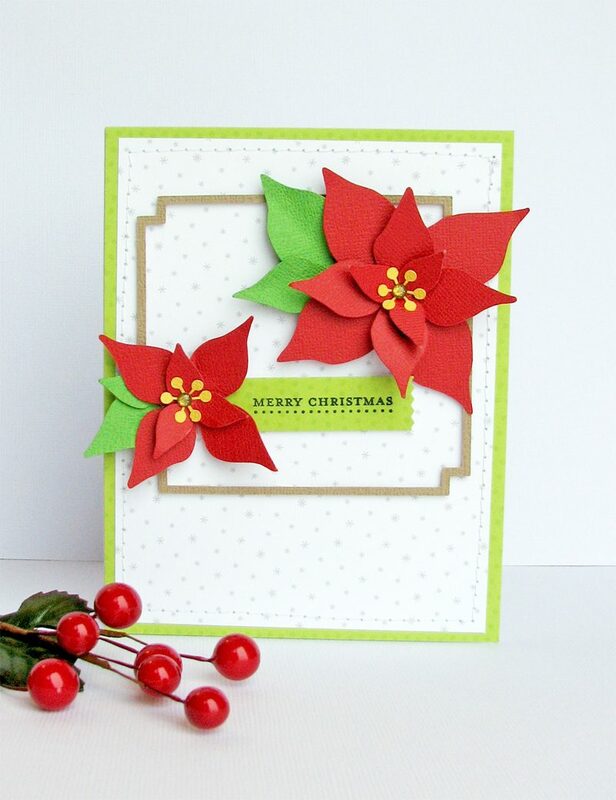 I decided to use this lovely cut file to create a few holiday cards to send to some friends. 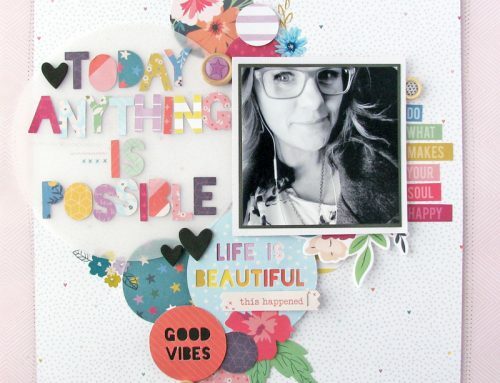 I cut the floral design from Doodlebug Designs cardstock and then layered together with some foam adhesive to add a little dimension. For both cards, I layered the flowers over a label die from Gina K. Designs and stamped sentiments using some Lawn Fawn stamps! 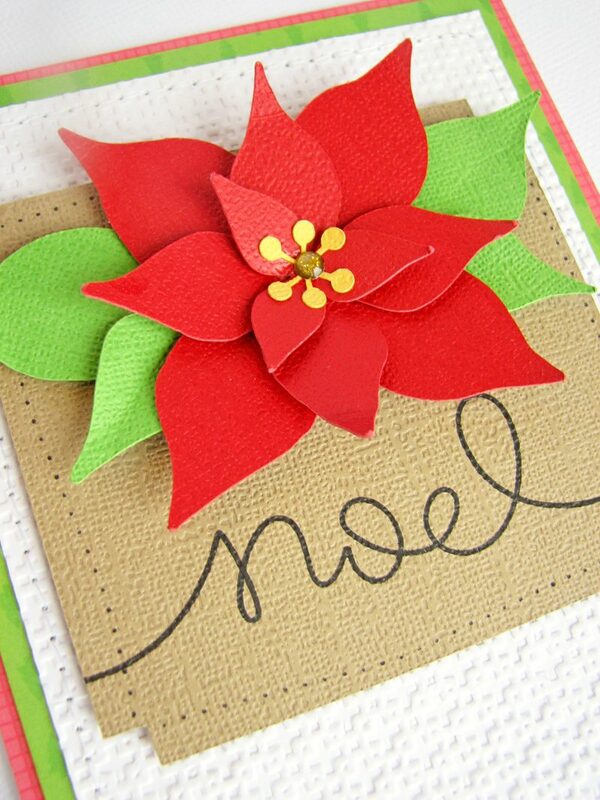 I added a little sparkle by adding a glitter sprinkle from Doodlebug Designs to the centre of each flower! 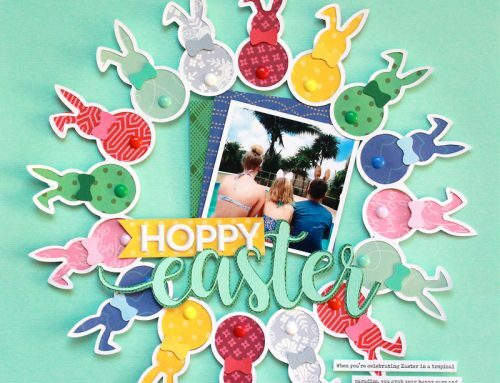 These would be really easy cards to replicate and host at a card making night with friends, why not give this freebie a try! Thank you for joining us today! 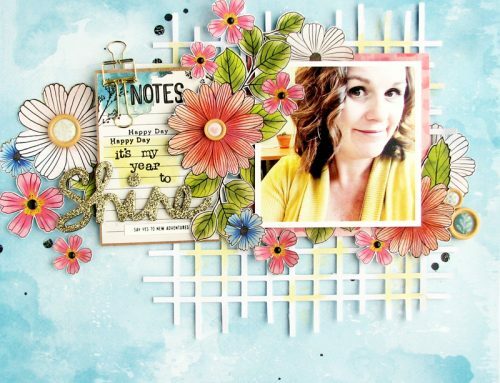 Be sure to click HERE to download this free cut file and so many others we have available on our website too! 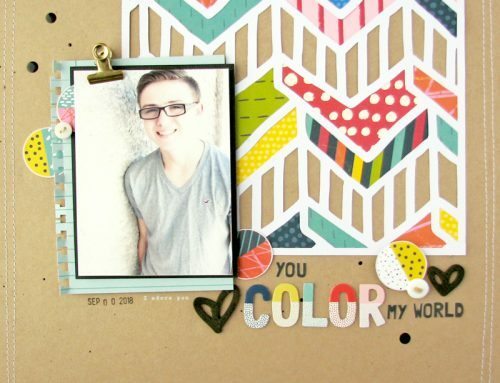 Be sure to visit Nicole at JustNick Studio for more beautiful cut files! Don’t forget, our “12 Days of Holiday Giving” event starts on Saturday! 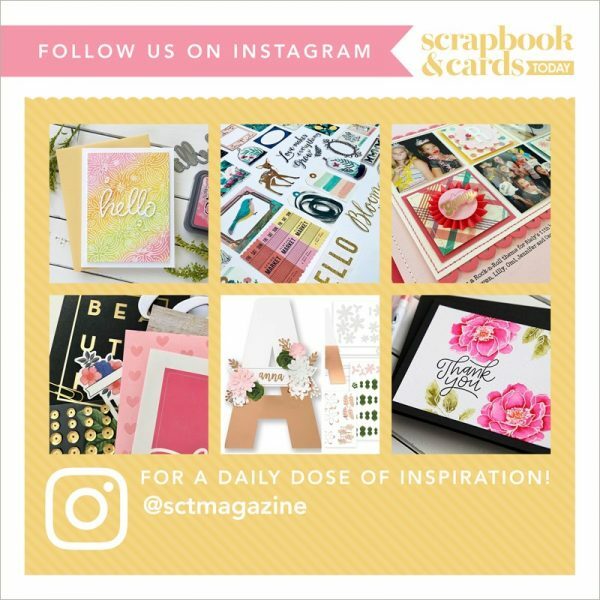 Creative inspiration and prizes for 12 days! 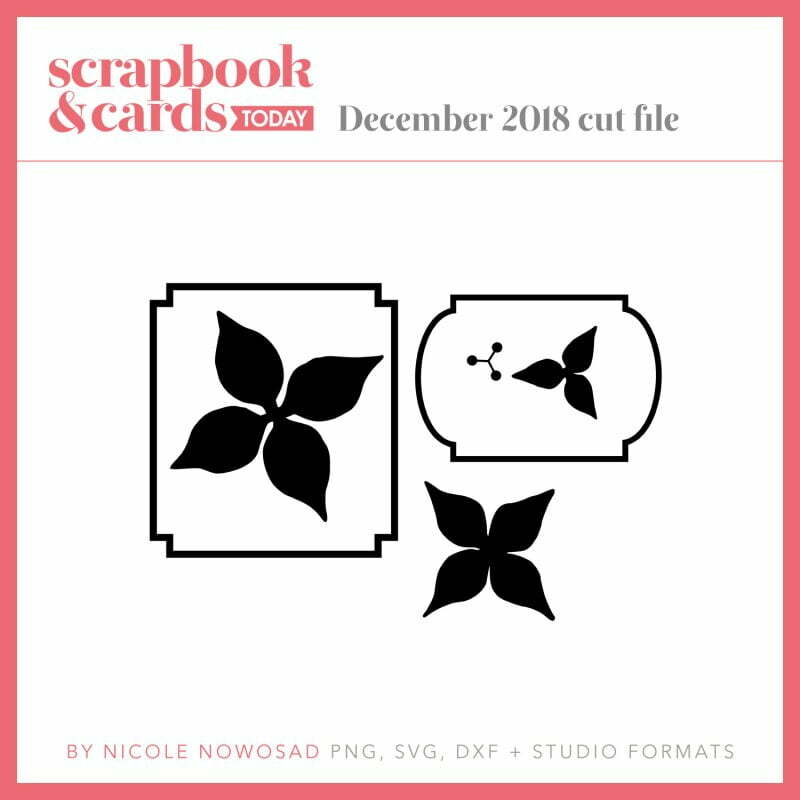 Let’s start the year with an exclusive cut file! Another wonderful cut file. I appreciate these so much. 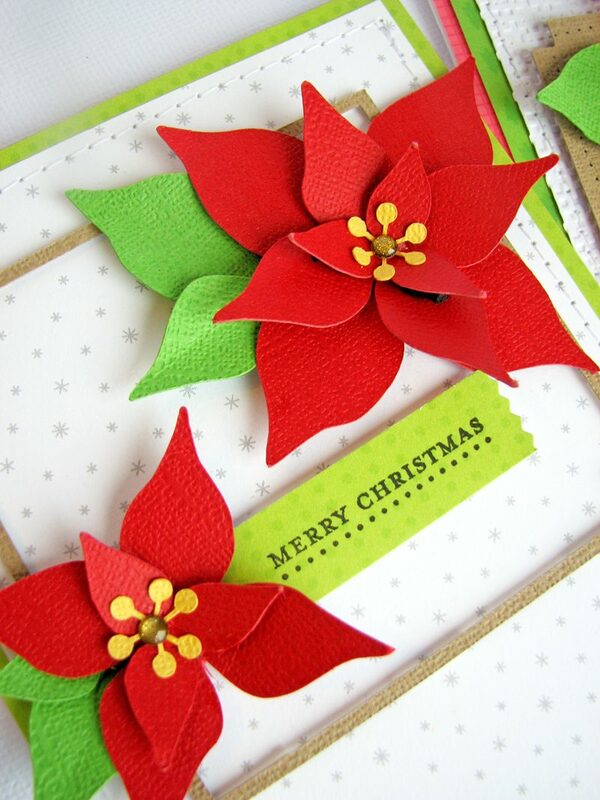 And the cards are lovely! 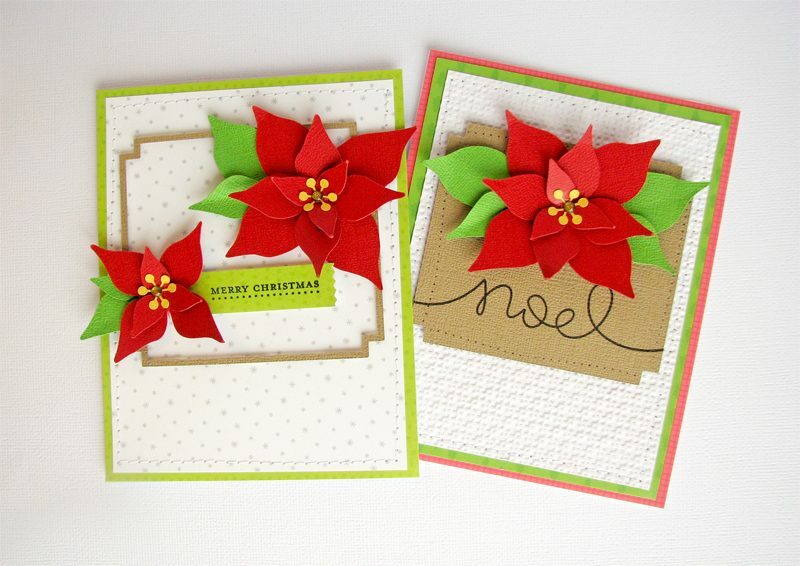 Beautiful cards and a great cut file! Thank you for sharing!